Erin Dodge Chrysler Jeep has been serving Mississauga and the surrounding area for over 35 years. 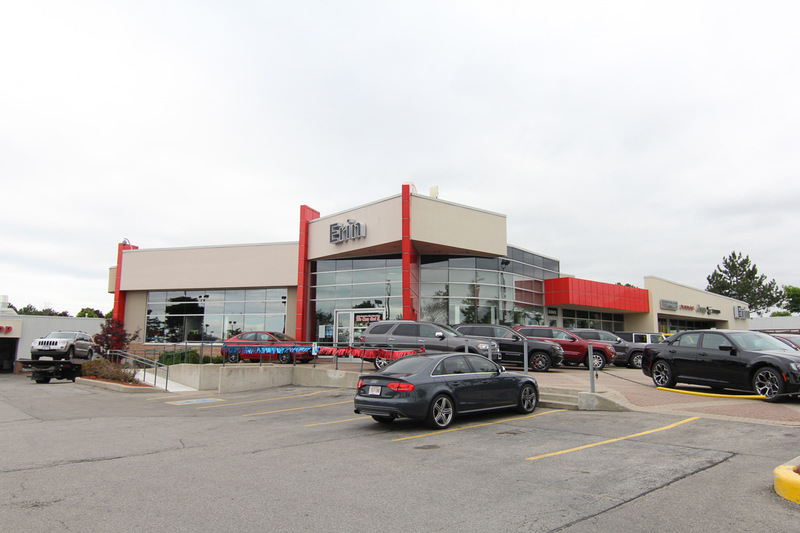 We are a full-service Chrysler dealership with facilities on site including a service centre, detailing centre, collision centre, and our extensive parts department, we can handle just about everything to satisfy your vehicle needs. Have a look at our extensive new and used inventories to find the vehicle that serves your needs and style best. We can put you in any vehicle that suits you, like The All-New 2017 Chrysler 200, a Dodge Dart or Grand Caravan Canada Value Package Minivan, or even something with more off-road capability like the brand new Jeep Cherokee 4x4.